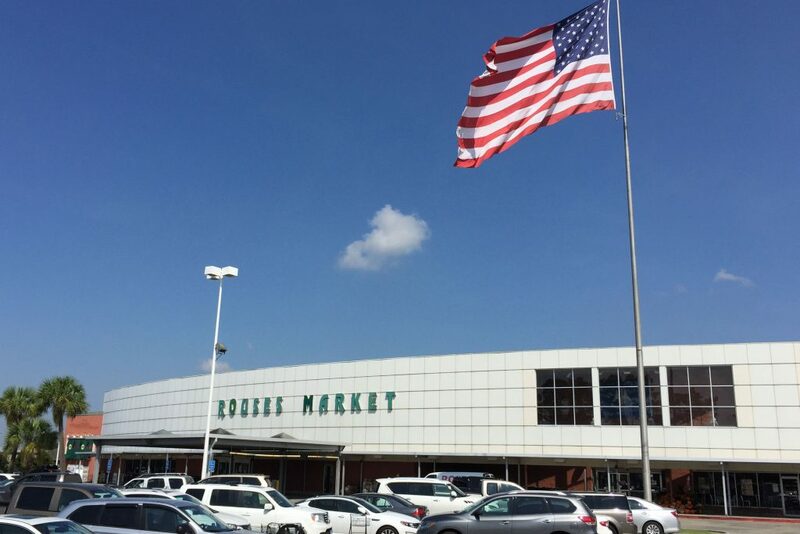 Rouses Markets was founded in 1960 by Anthony J. Rouse, Sr. 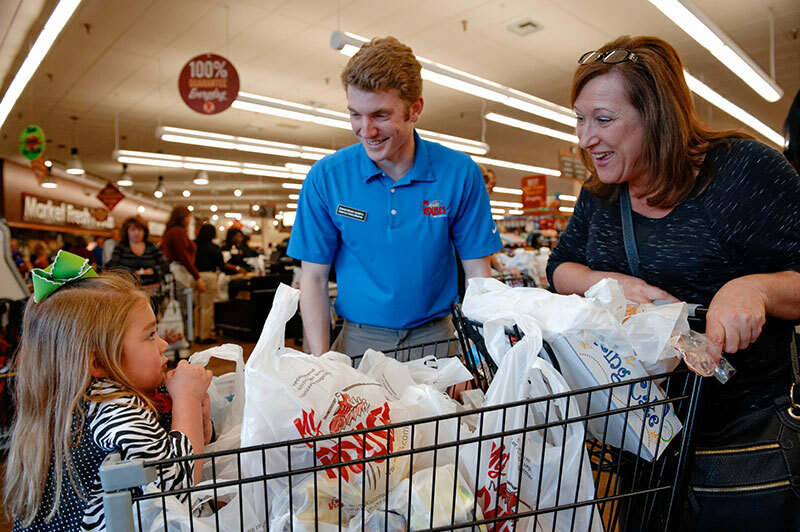 It is now one of the largest independent grocers in the United States. Donny Rouse is the current CEO; he is the third generation to run the company. Rouses Markets has more than 6,300 employees. 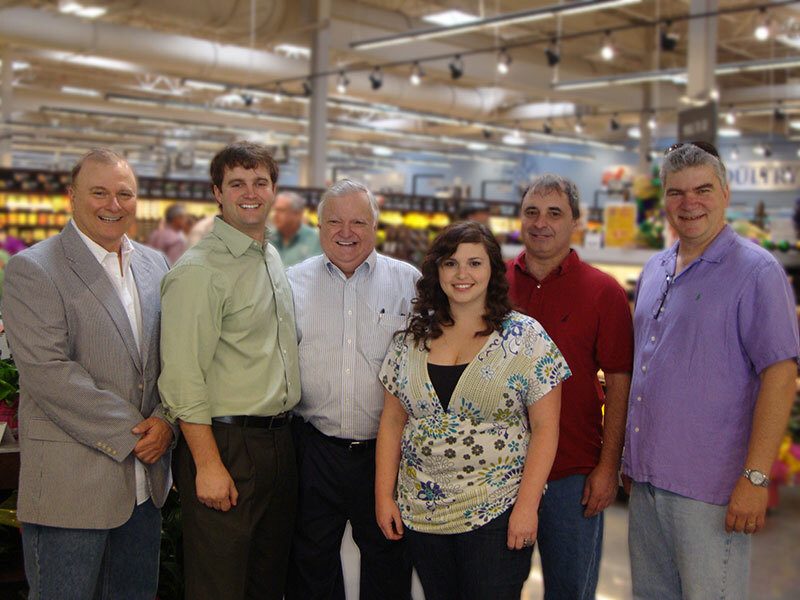 The family-owned company has 62 stores: 52 in Louisiana, three on the Mississippi Gulf Coast and seven in Lower Alabama. J.P. 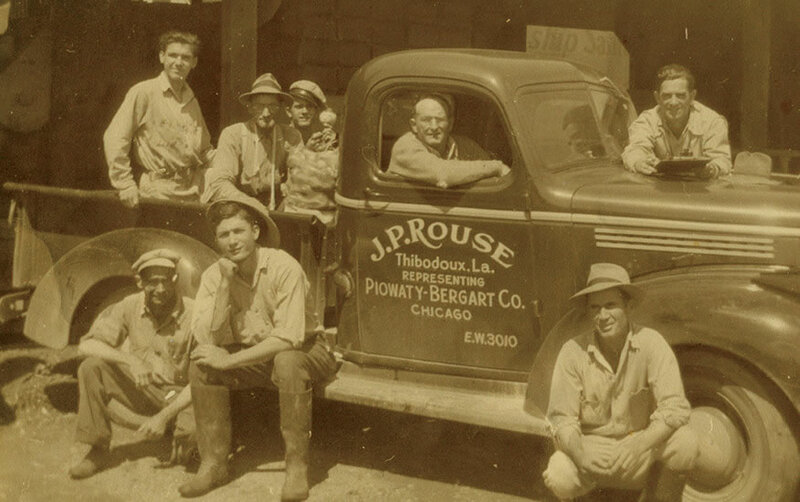 Rouse opens the City Produce Company in Thibodaux. The company sorts, packs and ships fresh Louisiana produce all over the country for sale in supermarkets as far away as Alaska. As soon as he is old enough, J.P.’s son, Anthony J. Rouse, Sr., goes to work in the company’s packing shed. Anthony and his cousin Ciro DiMarco take over City Produce Company when J.P. Rouse passes away in 1954. Anthony and Ciro open a 7,000-square-foot grocery store in Houma. Anthony’s sons help out at the store after school and on weekends. In 1974, Anthony starts work on a second store in Thibodaux. Ciro retires and Donald Rouse buys his uncle’s share in the business. The first Rouses in Thibodaux opens. The family continues to expand across South Louisiana. Anthony J. Rouse's sons, Donald and Tommy become managing partners. Company opens its first Metairie location. Rouses opens its first epicurean-style markets in Houma and Thibodaux. Rouses is named the largest independent grocer in Louisiana. Donald and Tommy Rouse expand into St. Tammany Parish, opening a 54,000-square-foot store in Covington. That store is followed by other St. Tammany Parish locations in Mandeville and Slidell. Two years after hurricanes Katrina and Rita devastate the New Orleans area, Rouses acquires A&P’s Southern Division, giving the company its first stores in Mississippi and New Orleans itself. The company doubles in size overnight. Founder Anthony J. 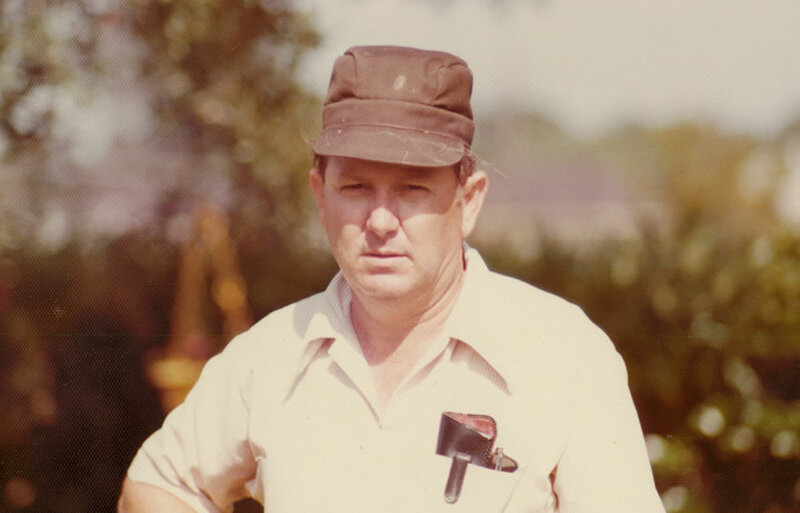 Rouse, Sr. passes away in March at age 79. He was a pioneer of the modern supermarket business who helped guide the business for nearly 50 years. 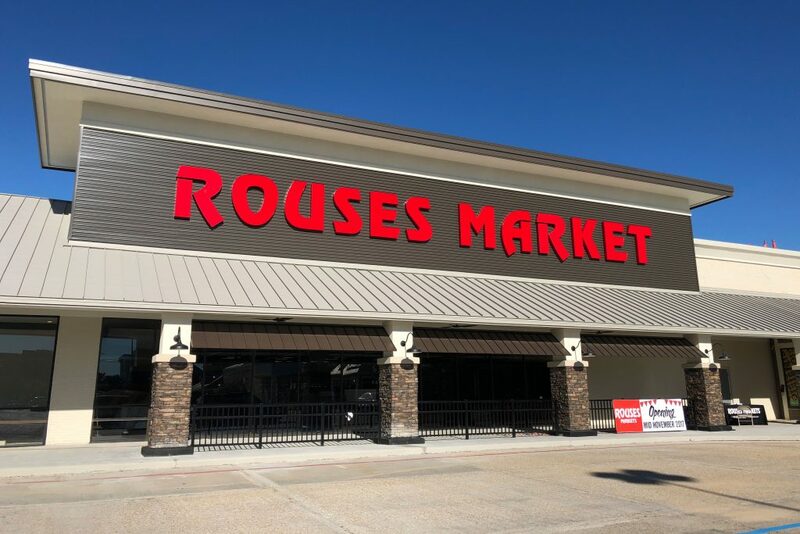 Rouses opens its first store in Lafayette, Louisiana, right across from Cajun Field. Downtown New Orleans gets its first major grocery store in 50 years when Rouses opens in the historic Sewell Cadillac building in the Warehouse District. Donald's son, Donny Rouse, becomes managing partner. Tommy's daughter, Ali Rouse Royster, also becomes managing partner. They are the third generation to lead the family business. Rouses acquires five former Belle Foods stores in Lower Alabama, giving it first locations in Mobile, Gulf Shores, Spanish Fort, Saraland and Theodore. Within a year, the company is named best grocery store in Lower Alabama. Rouses opens stores in Denham Springs, Ponchatoula and Baton Rouge. Later in the year the company acquires LeBlanc’s Food Stores, which had nine stores in the Baton Rouge area, bringing the total number of Rouses Markets to 54. Donny Rouse is appointed CEO. 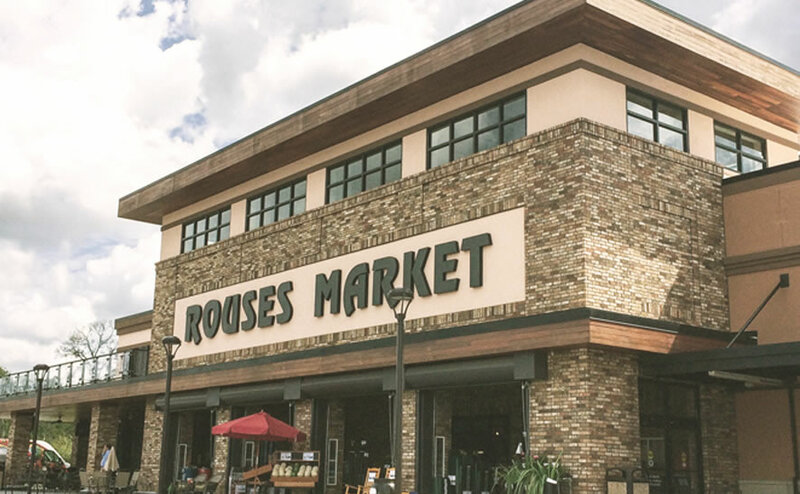 Rouses opens new location at Bluebonnet Village Shopping Center in Baton Rouge​. New Rouses Markets open in West Mobile and Orange Beach, Alabama.